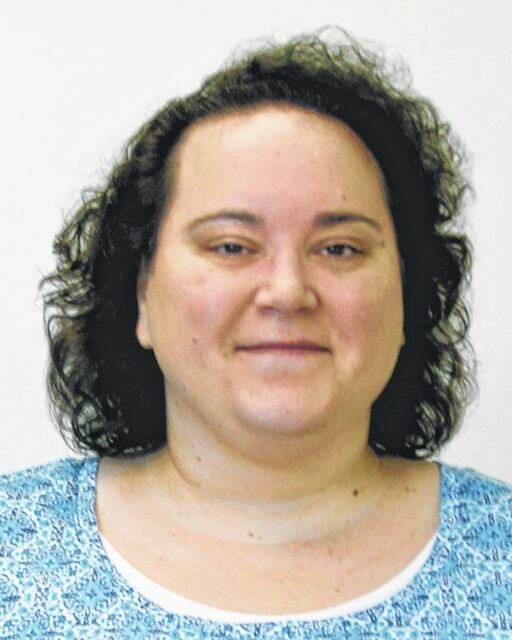 PORTSMOUTH — Lori McNelly has been named the Community Relations Coordinator for Scioto County Board of Developmental Disabilities. McNelly was born and raised in Scioto County, and is a graduate of Minford High School. She attended Shawnee State University, where she earned her B.A. in English and where she is a member of the adjunct faculty. She earned her M.A., also in English, from the University of Cincinnati. She has worked as both a reporter and editor at The Portsmouth Daily Times and the Chillicothe Gazette, and has written about education, politics, and court news as a journalist throughout southern Ohio.